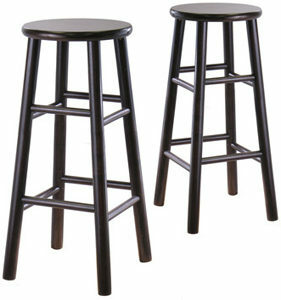 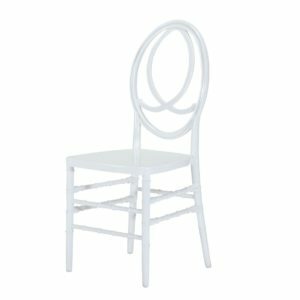 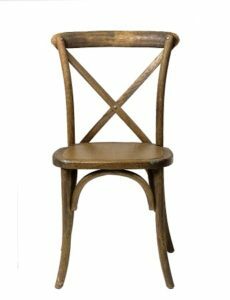 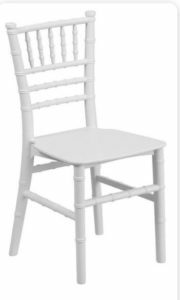 Our rental chair selection features chairs, benches and bar stools that fit for any party or occasion. 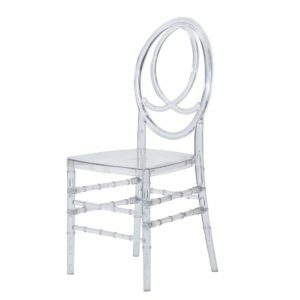 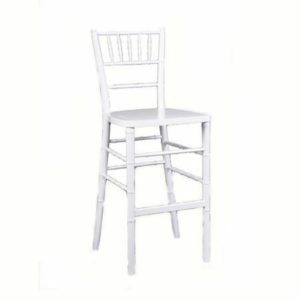 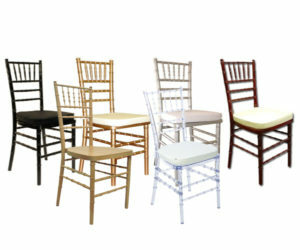 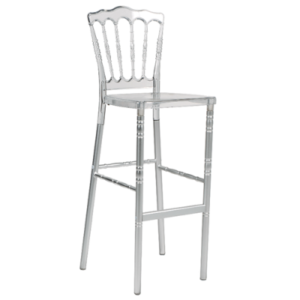 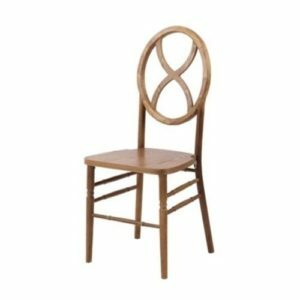 We offer cushioned chairs, folding chairs in resin and wood, as well as banquet chairs in gold, silver, white and black. 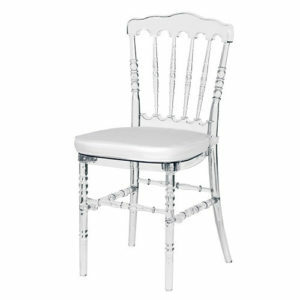 Chair covers are also available with sashes. 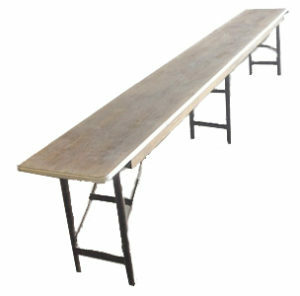 In addition, we carry linens in assorted colors and sizes. 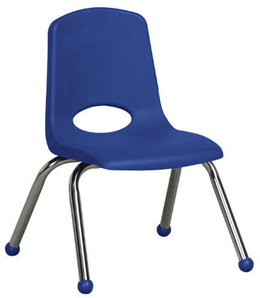 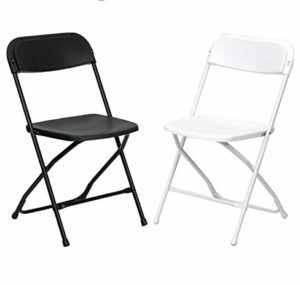 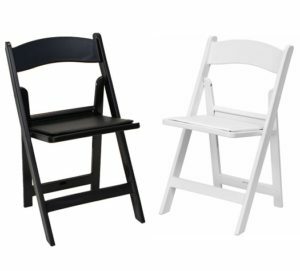 Please contact us for full details on our party rental chairs collection.